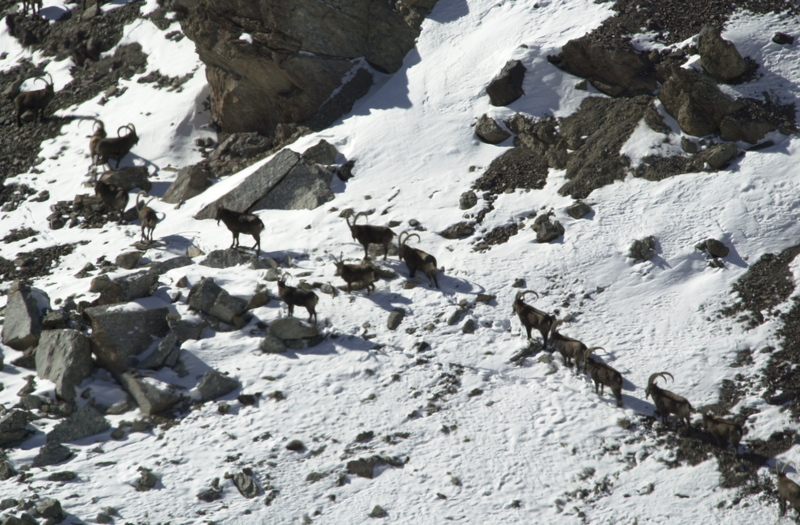 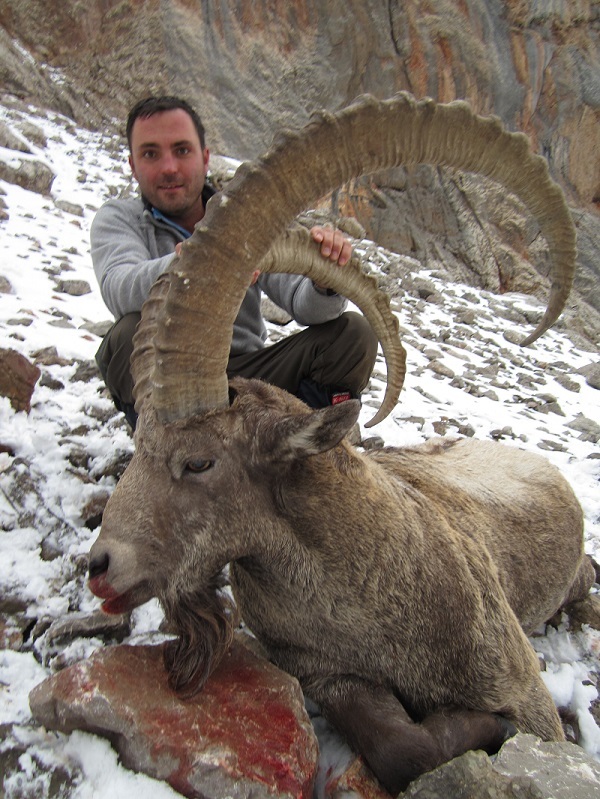 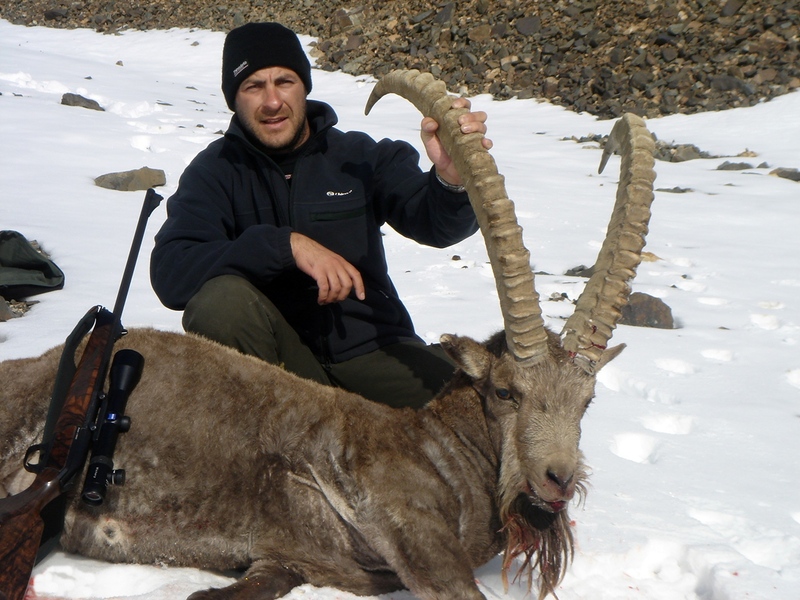 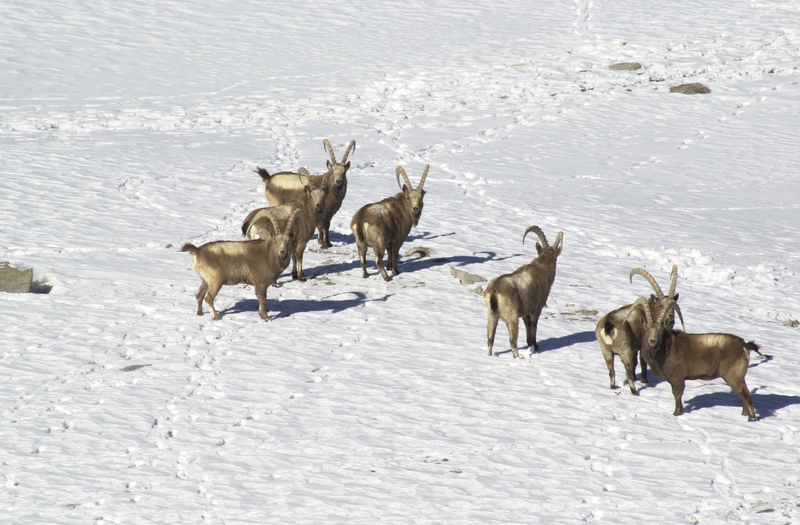 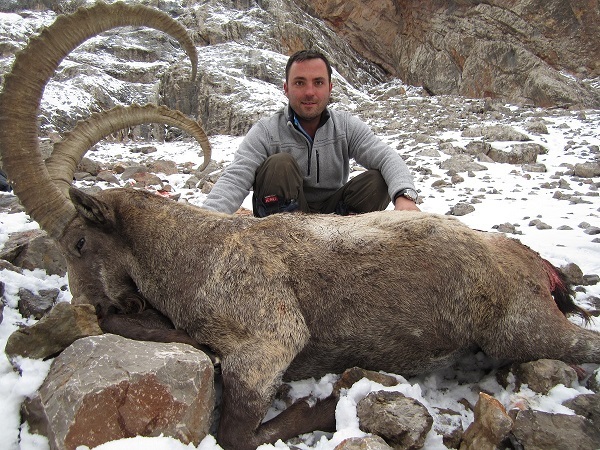 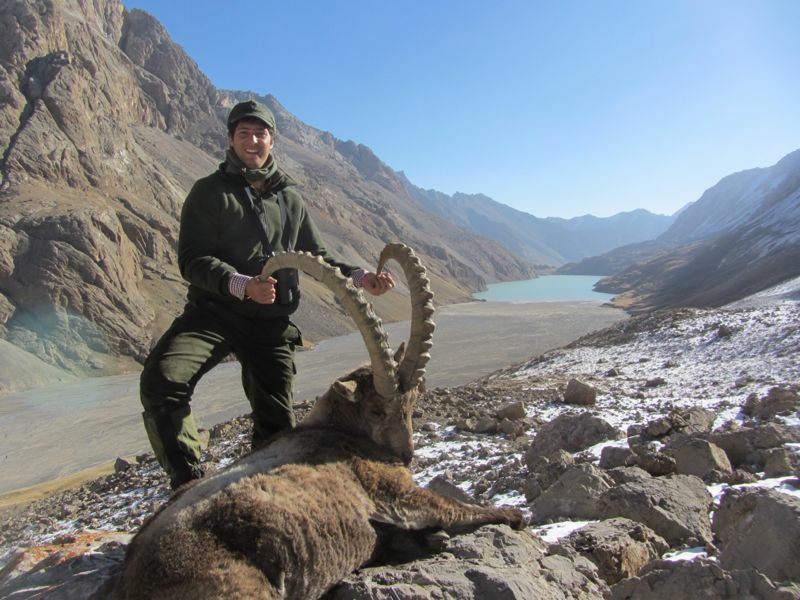 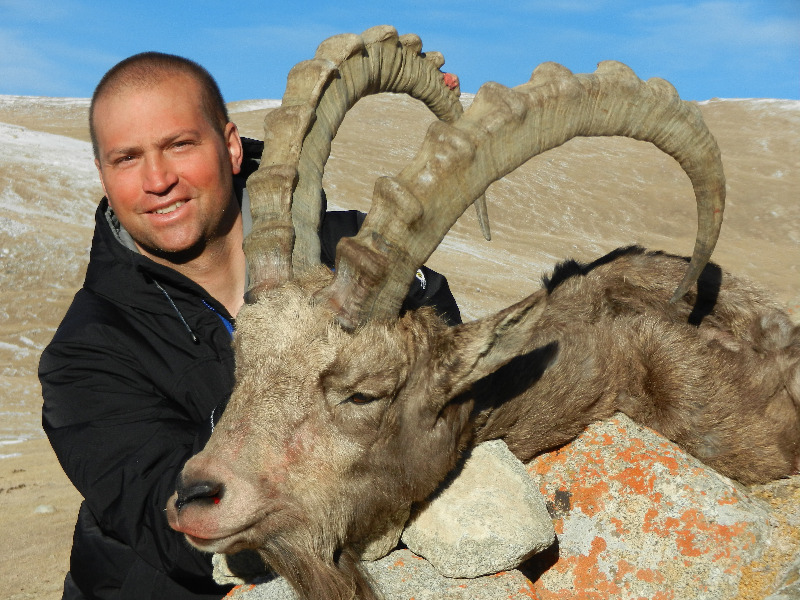 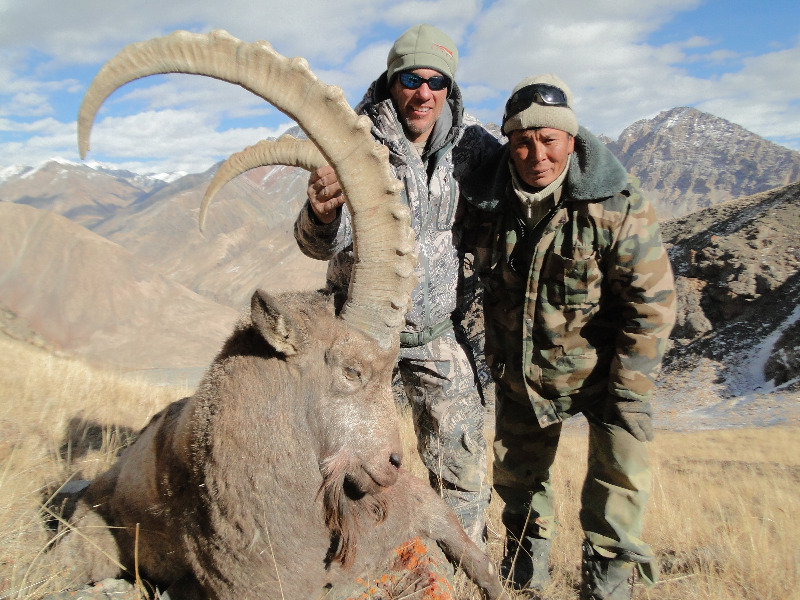 It is the most popular country for ibex and argali hunting due to the high success (close to 100%) and the prices which are the best ones. 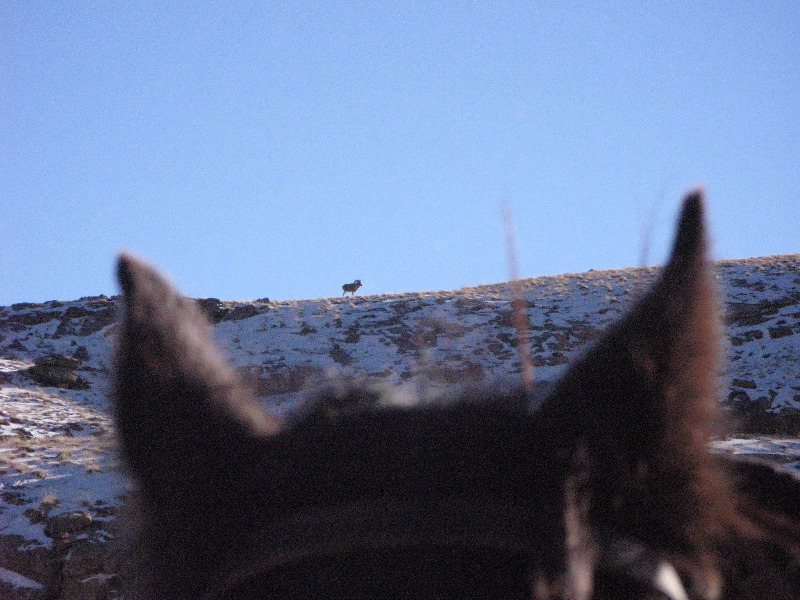 The hunt is mainly done stalking although sometimes it is possible to do some driven hunts, during the hunt we use horses. 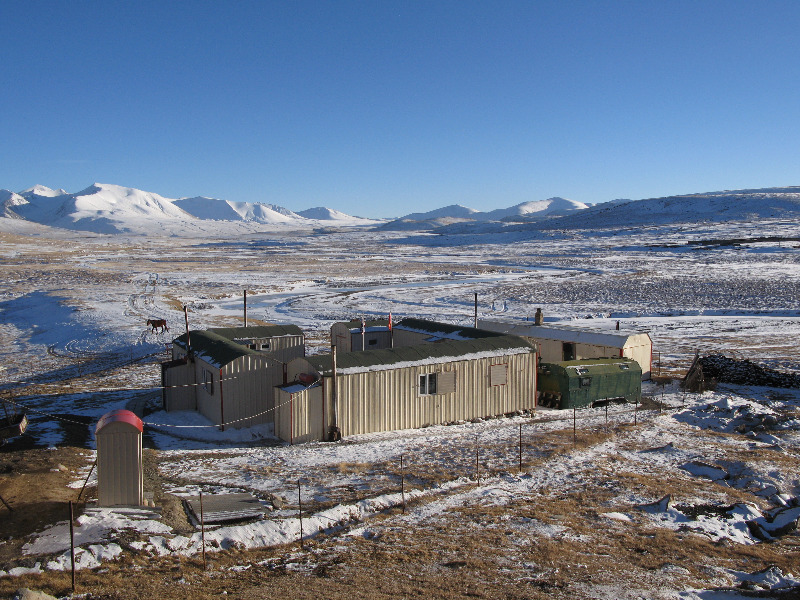 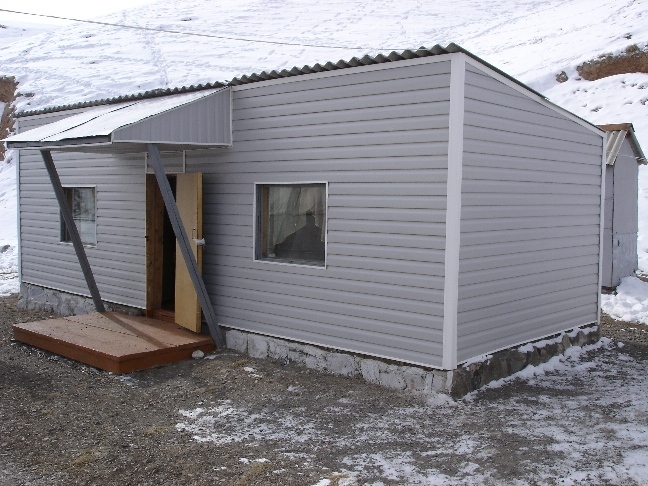 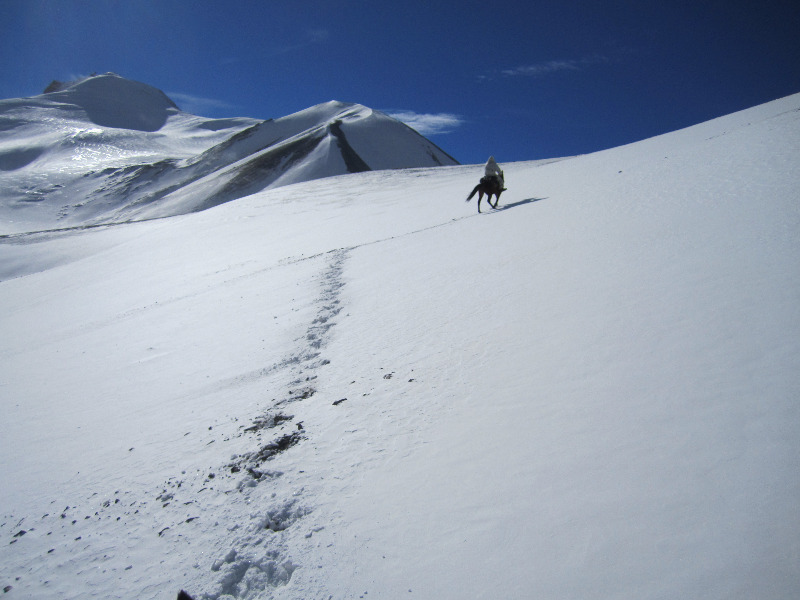 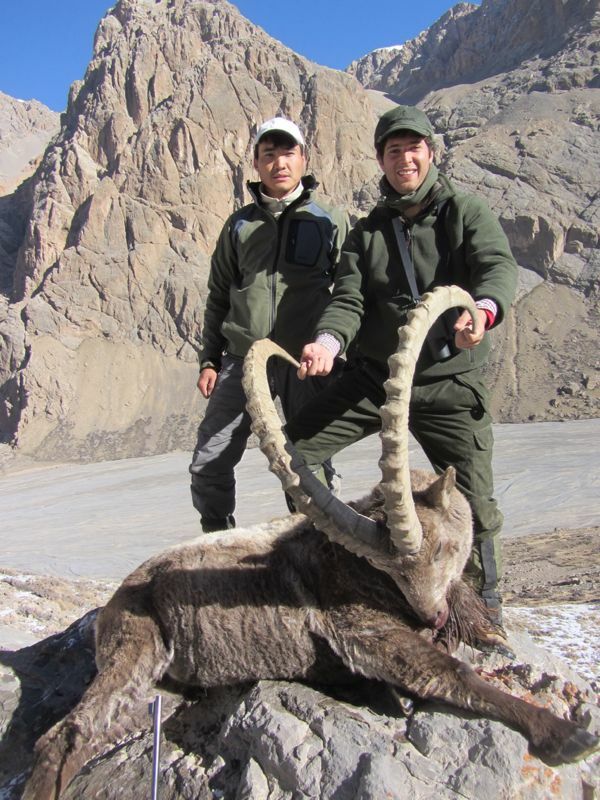 The altitude of the hunting area goes from 3500 to 5000 meters. 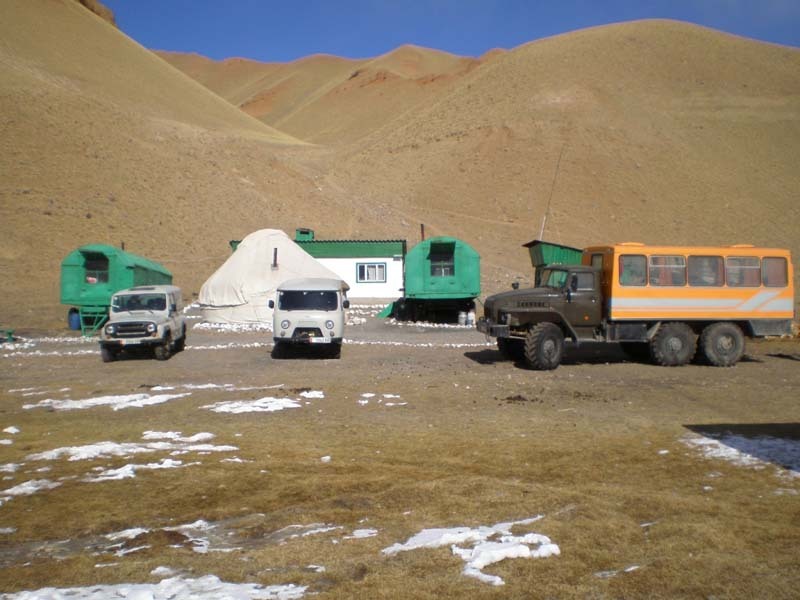 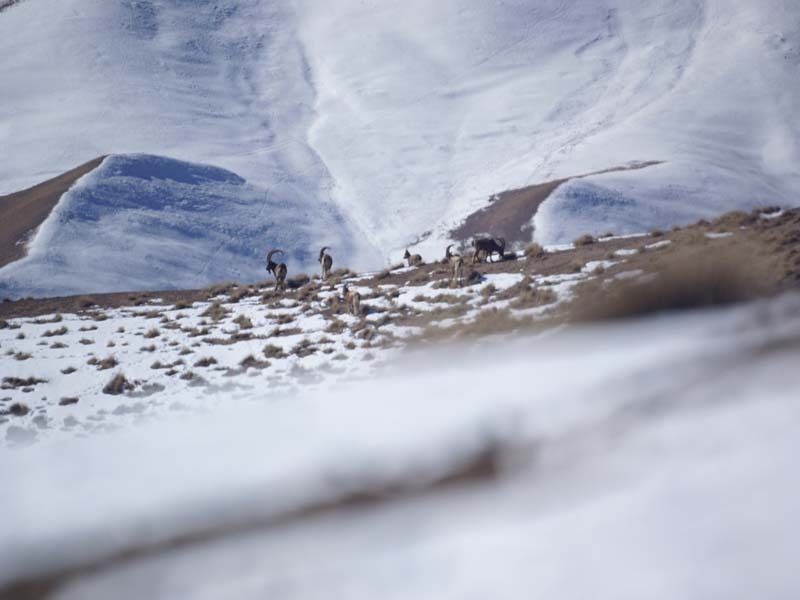 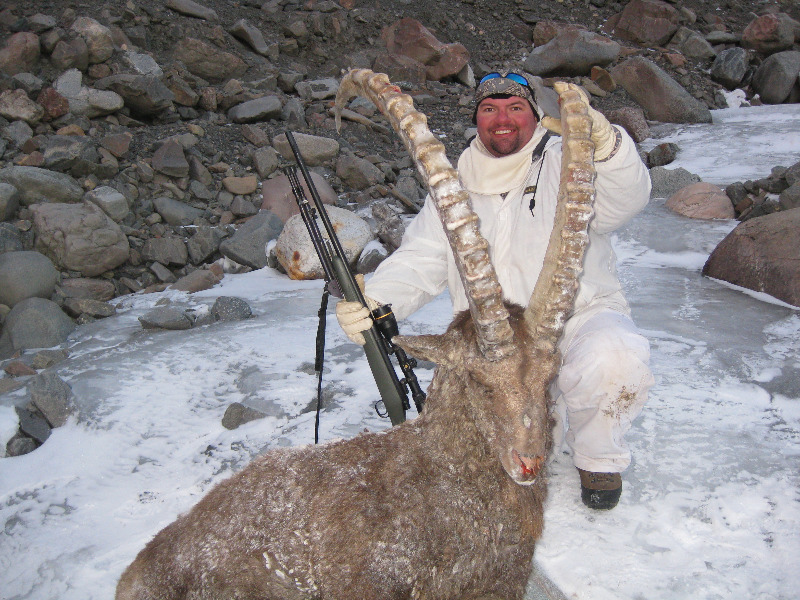 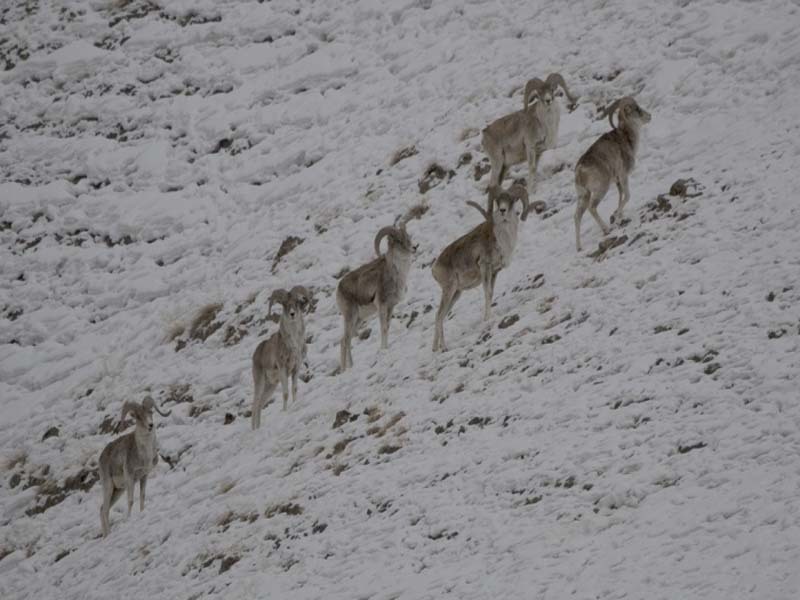 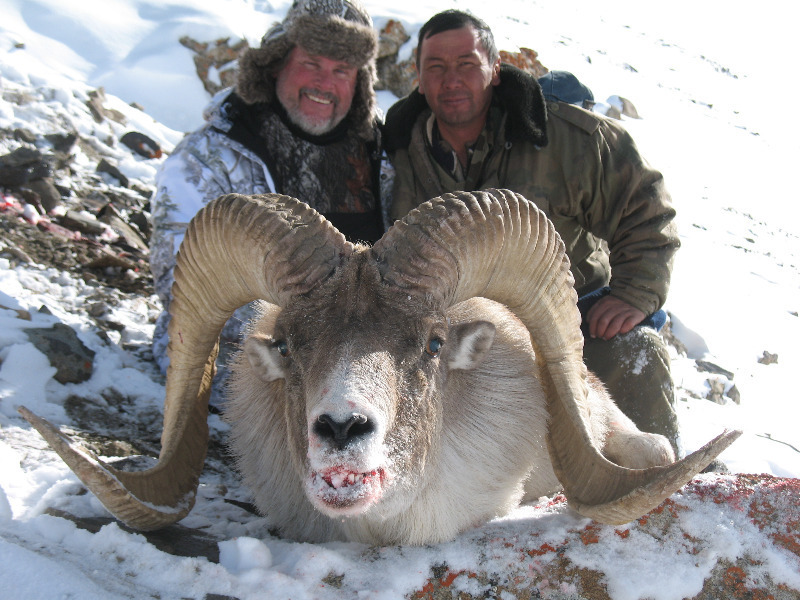 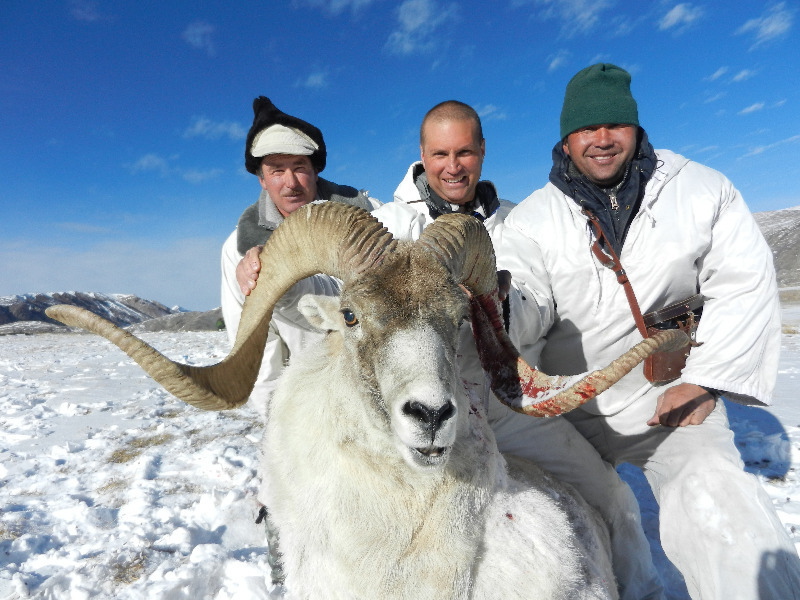 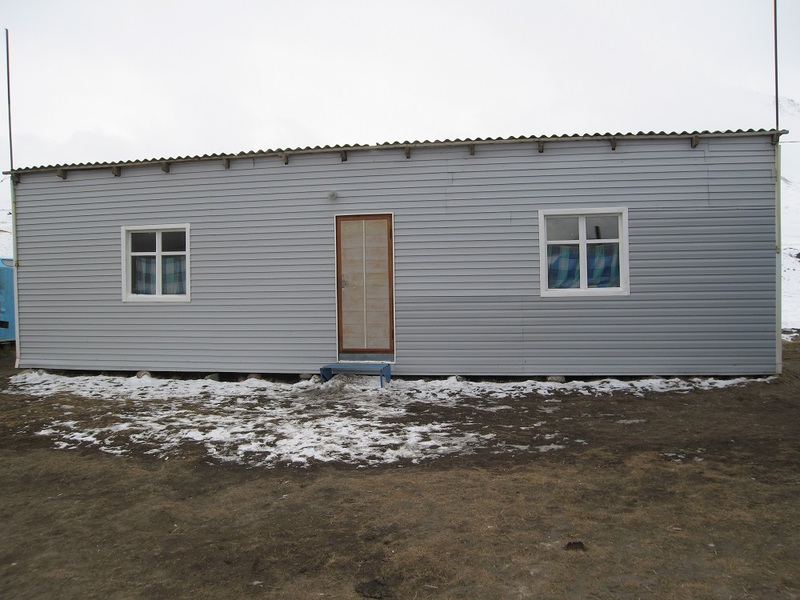 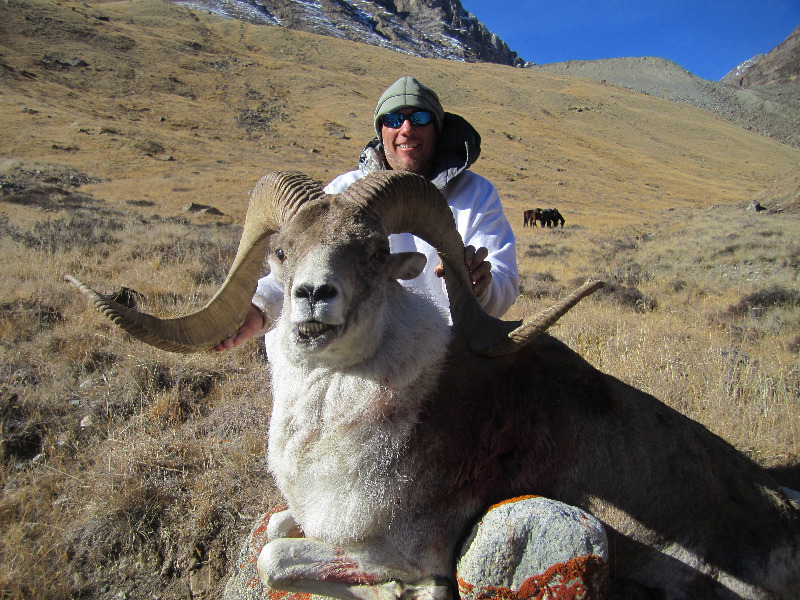 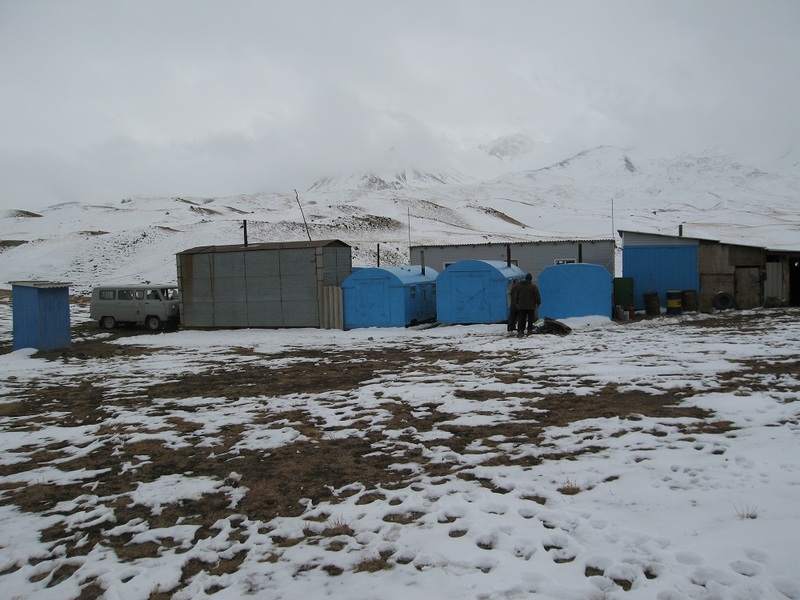 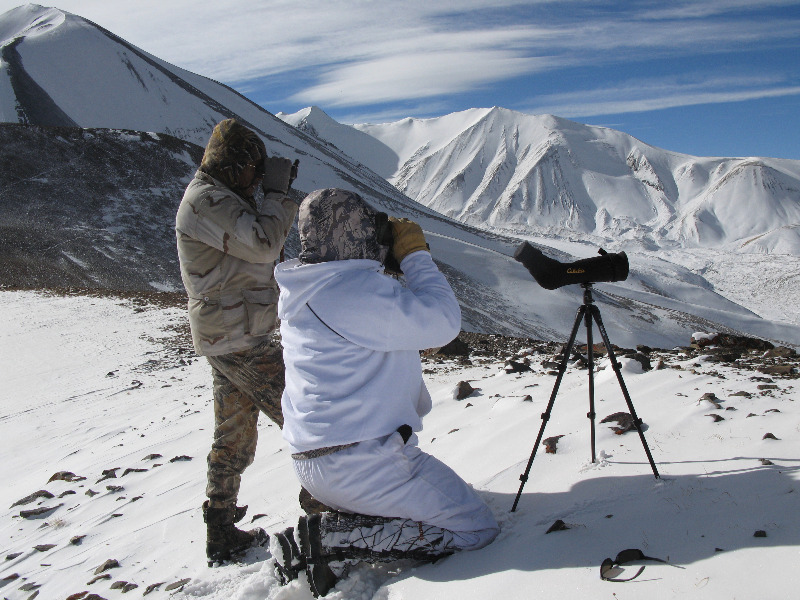 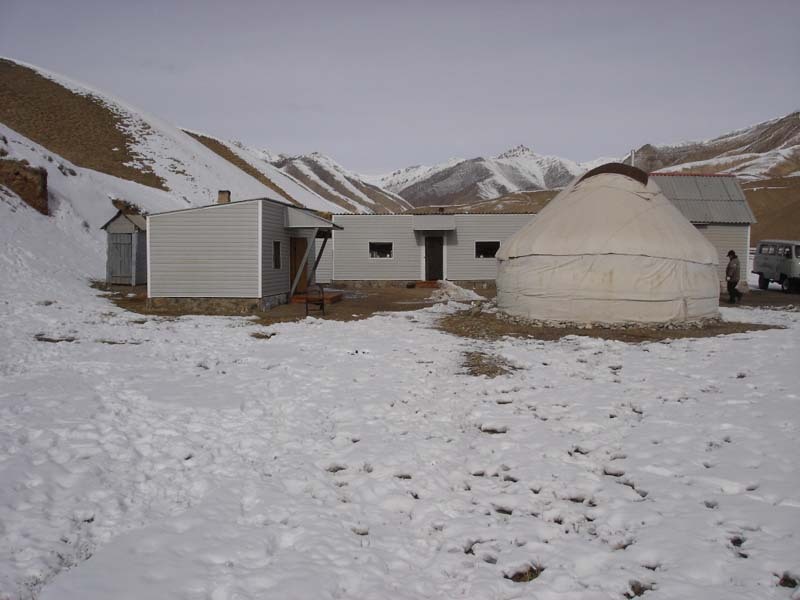 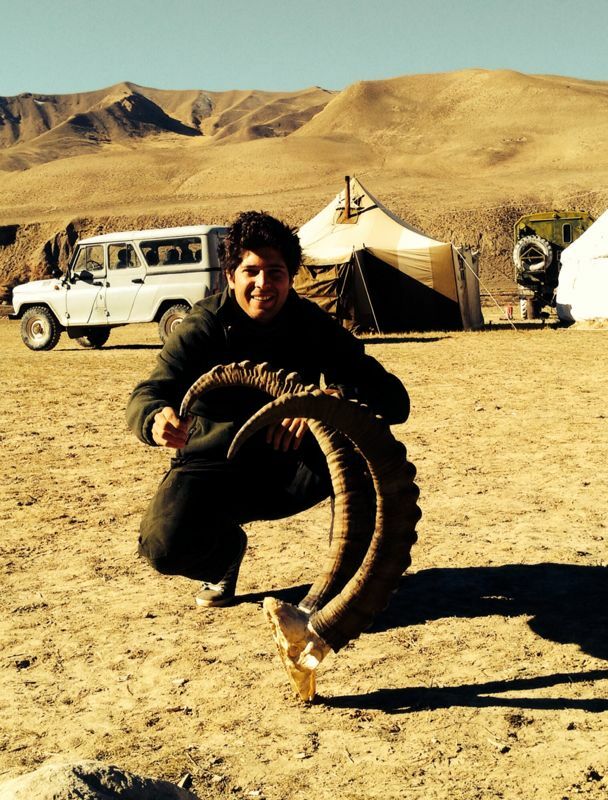 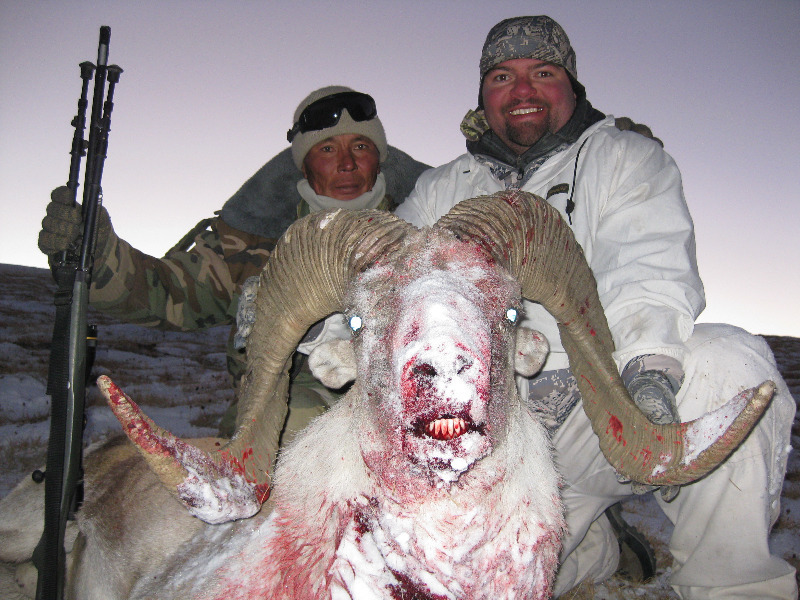 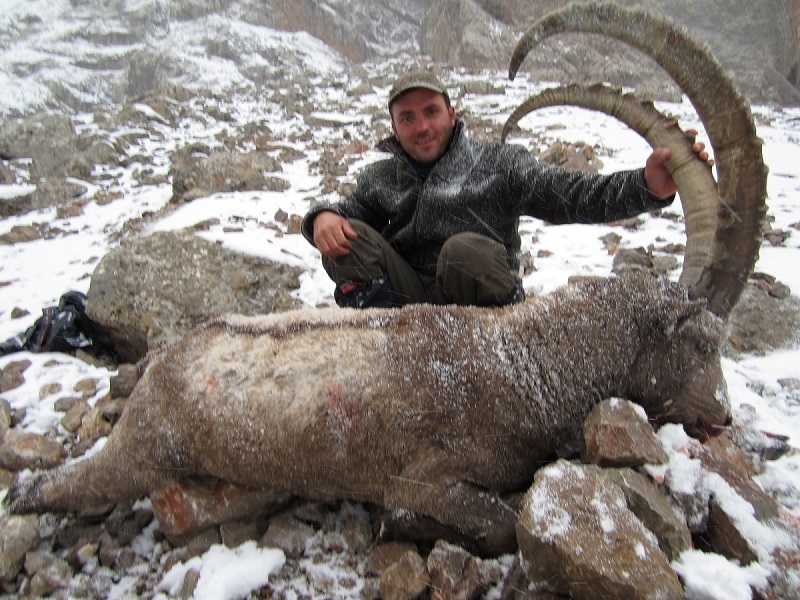 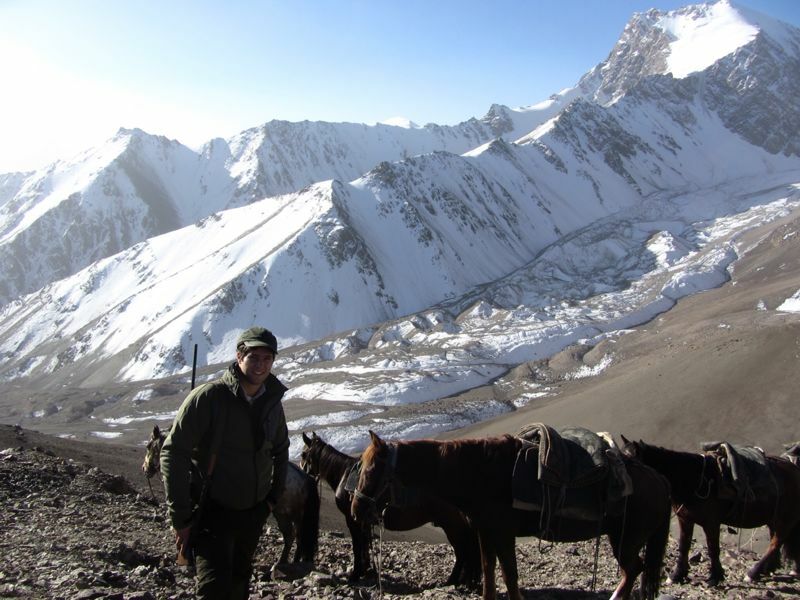 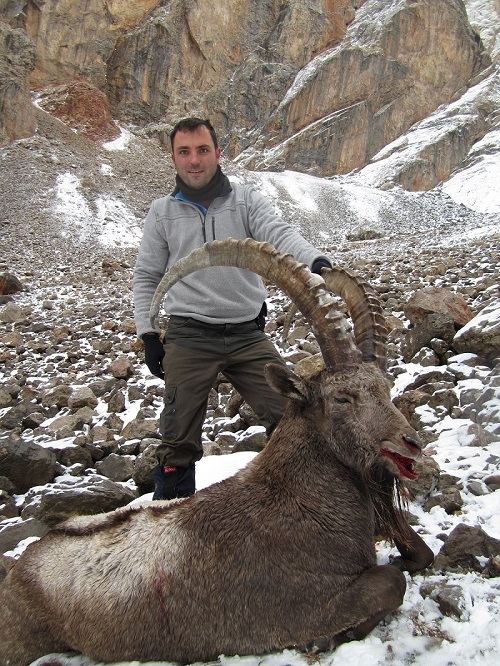 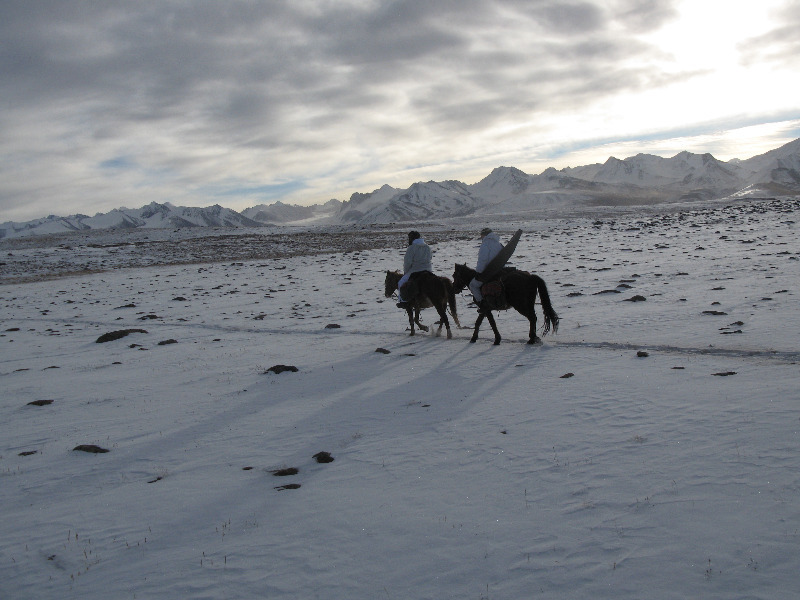 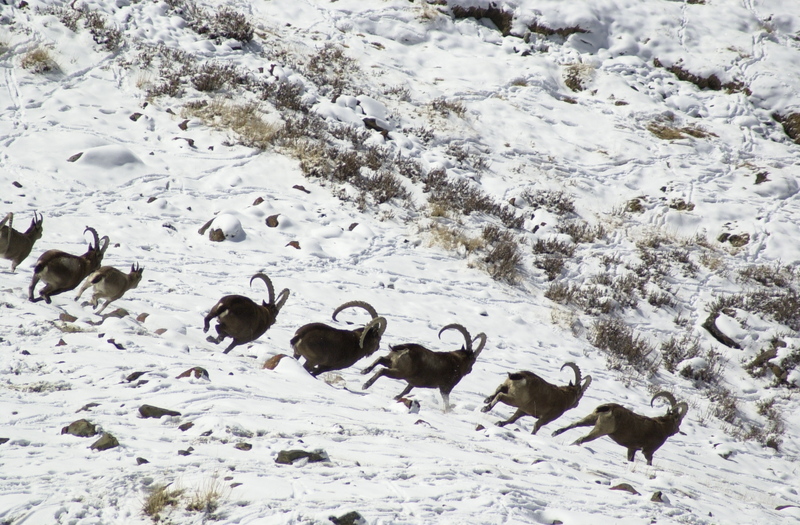 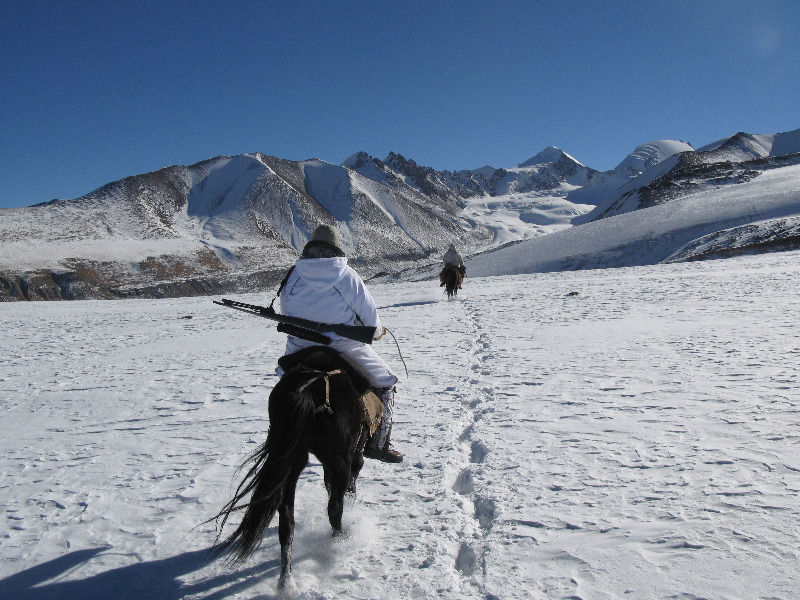 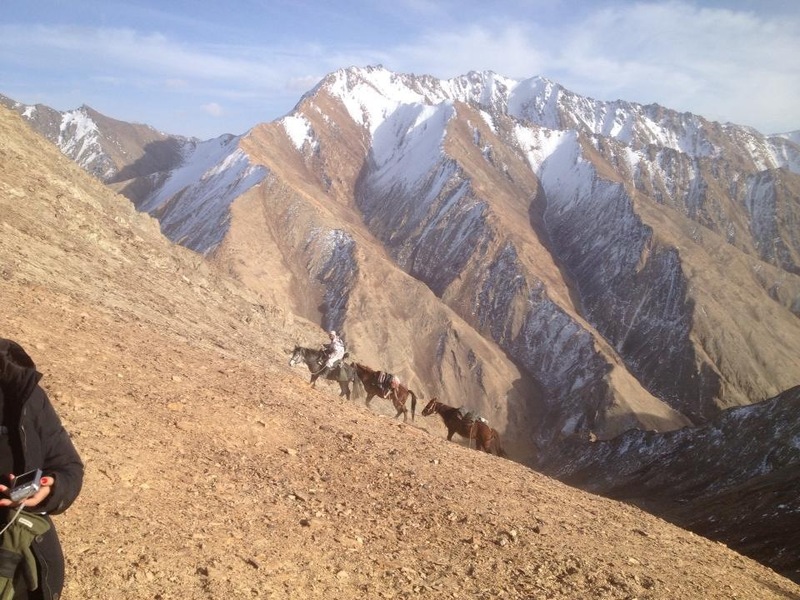 The hunting area is the Tian Shan mountains, we use the following camps situated in the Issyk-Kul area with a total of 200.000 hectares: Ulan, Karakolka, Boz-Jalpak, Jany-Jer and Emergen. 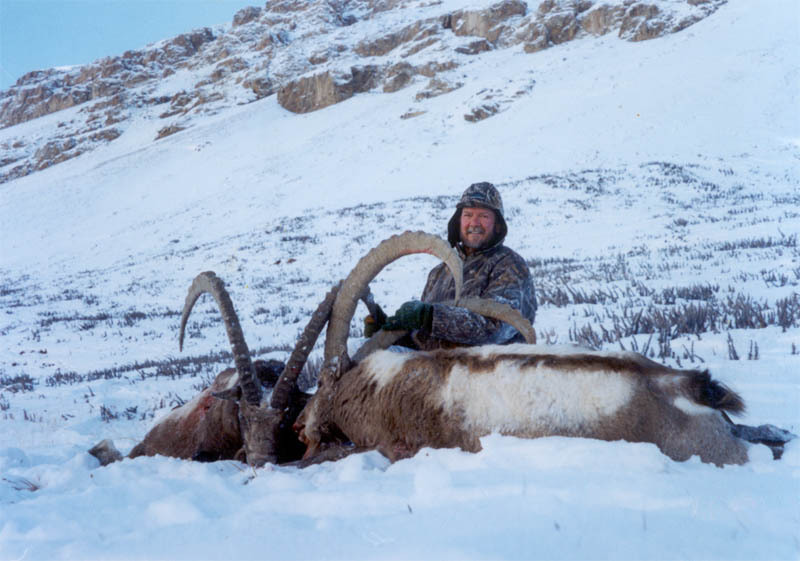 The hunting season goes from August to March, the best months are from November to February.